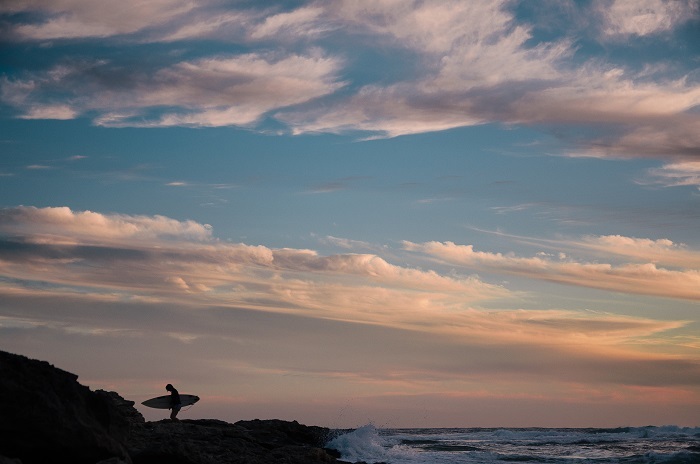 Discover the natural beauty of Western Australia’s South West region on this three-day adventure that starts in Perth. We’ll take you to the stunning towns of Albany, Dunsborough, Walpole, Margaret River, and Busselton, giving you the chance to learn more about this fascinating region and discover some of the country’s best-kept secrets. Along the way, you can sample delicious local wine, get adventurous in the tree-top canopies, and kick back and relax at the beach for a trip that has a little bit of something for everyone. Please make us aware of any dietary requirements when you book. Part of the enjoyment of this tour is the active hands-on participation of everyone and you will be required to assist with light duties such as preparing meals and cleaning dishes. 2 towels, sturdy walking shoes, warm clothing, rain jacket, hat, sunglasses, large water bottle (1L), small torch, sunscreen, insect repellent, camera with lots of memory and battery. 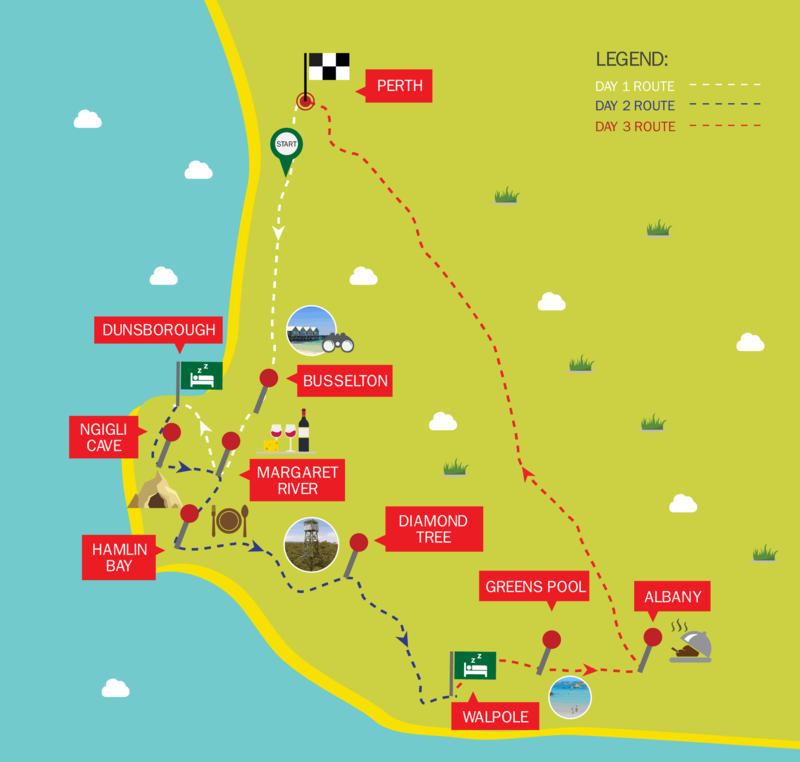 The tour kicks off with a drive to the Margaret River. On the way, we’ll make a pitstop at the town of Busselton, where you can wander along the 19th Century jetty and grab a coffee right by the edge of the water. When we get to Margaret River, you’ll have the opportunity to jump in a canoe and take a leisurely glide between the pretty banks before lunch. 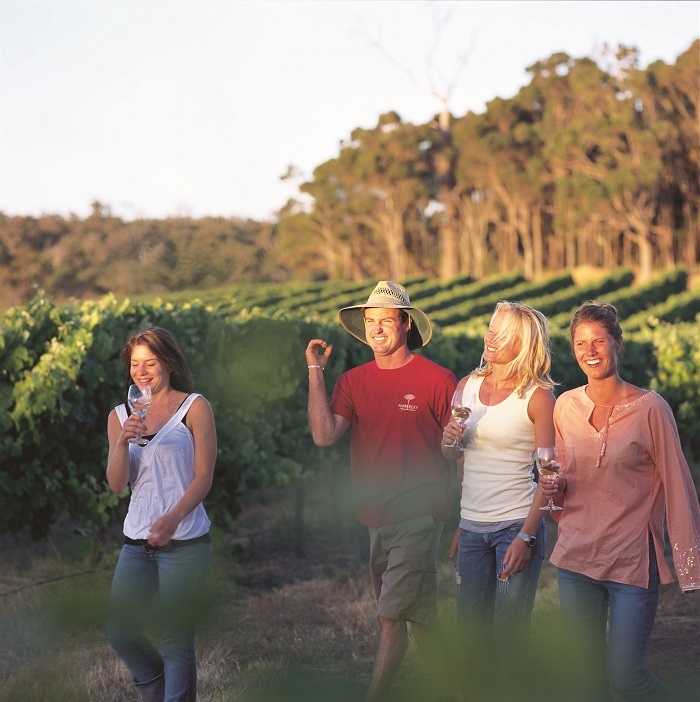 Once you’ve refuelled, it’s time to tuck into some of the region’s delicious wines, chocolates, cheeses, and beer. 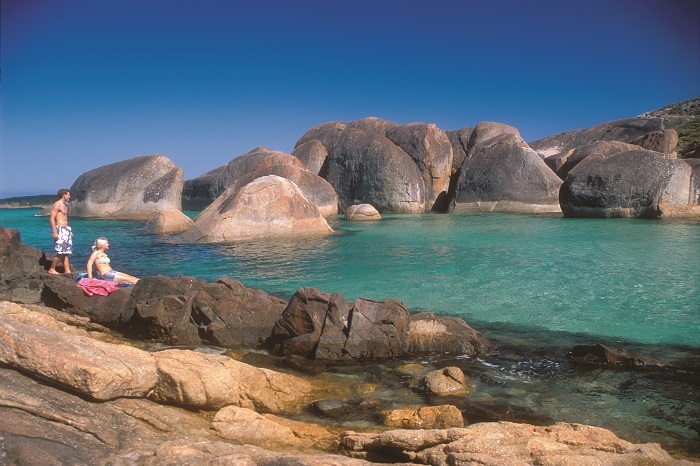 We’ll spend in the night in Dunsborough, where you can witness sprawling white sand beaches and sparkling shallows. Day two starts by meeting a Wardandi custodian who will tell you all about the oldest living culture in the world. You’ll get to venture deep into the Ngilgi Cave where you can listen to traditional didgeridoo tunes, tuck into native dishes, and discover all about bush medicine. Afterwards, we’ll take a trip to the township of Margaret River, where you can duck in and out of artisan shops and galleries before we head to Hamlin Bay for lunch. 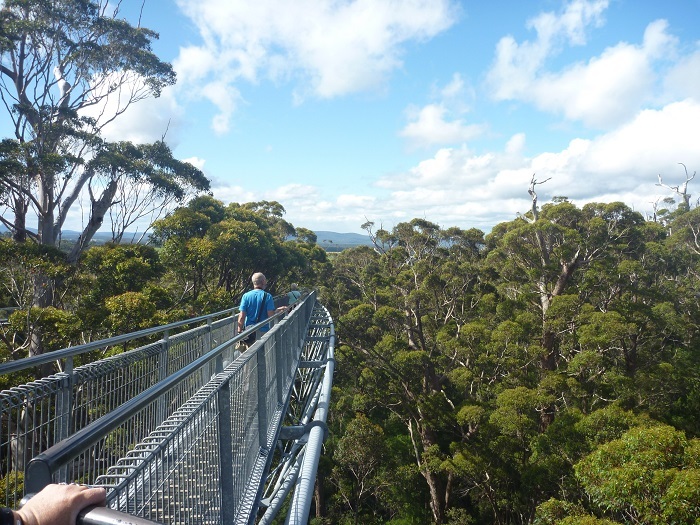 Then it’s on to the Diamond Tree, a 50-metre-high karri tree that used to be used as a lookout. We’ll have dinner and spend the night in Walpole. 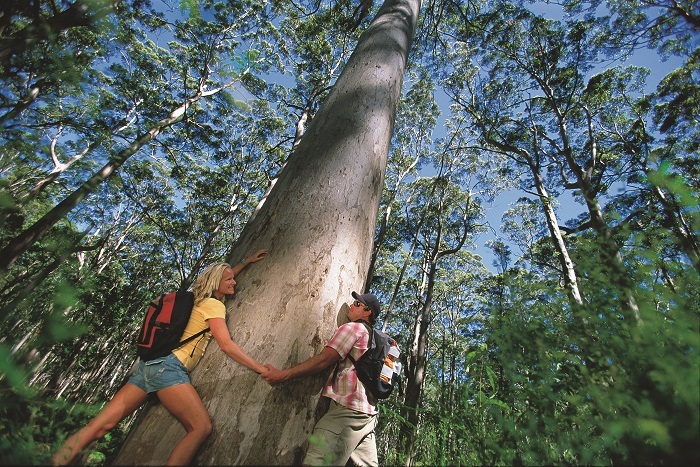 On the final morning, we’ll take a leisurely bushwalk amongst towering and ancient Red Tingle trees. 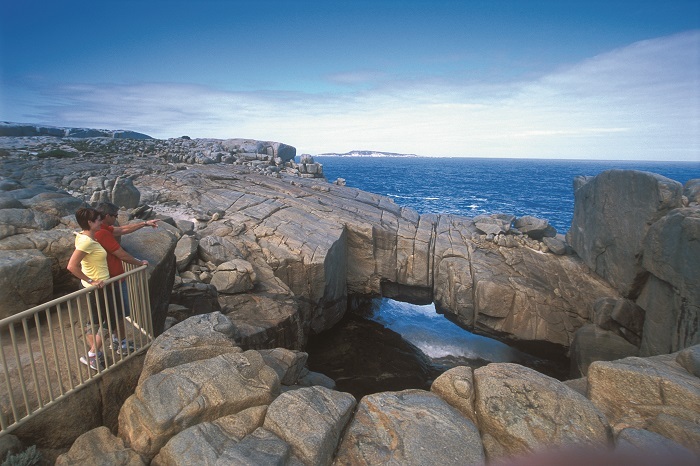 From there, we’ll head to Greens Pool, where you can marvel at the beautiful scenery of the surrounding William Bay National Park. Here, you can witness a sheltered beach that was made for a quiet swim before we head along the coast to Albany. Along the way, keep your eyes peeled for the Natural Bridge and The Gap, two of the area’s most incredible rock formations that have been crafted through centuries of erosion. 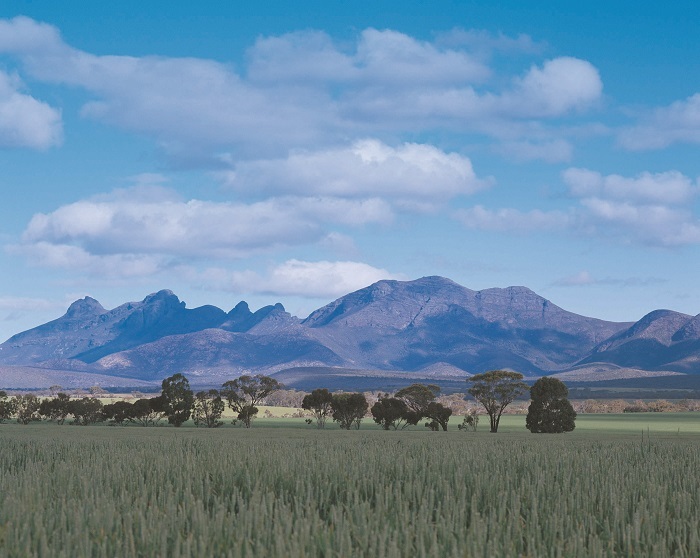 Lunch will take place in Albany, after which we’ll start our journey back to Perth where this three-day adventure unfortunately comes to an end.